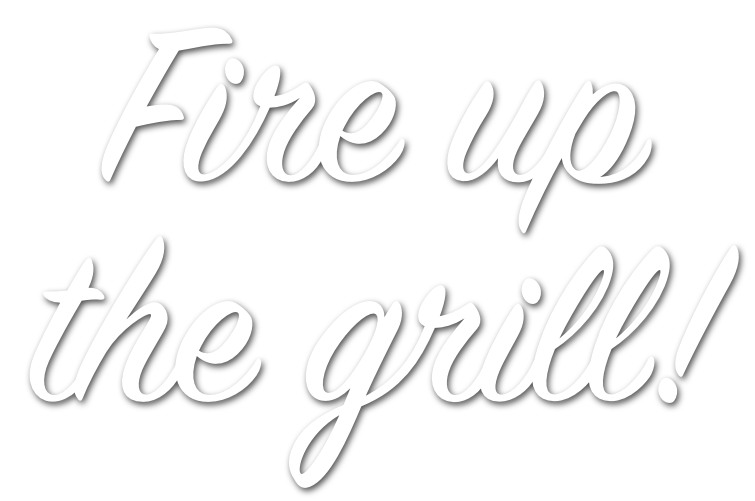 See what you can cook up with Polidori sausage! 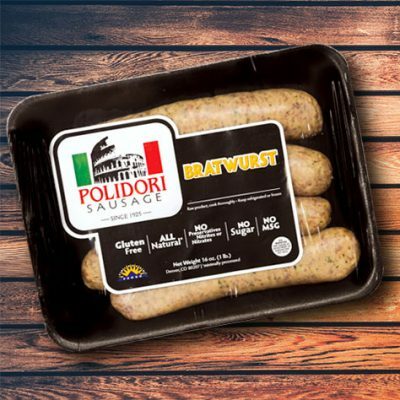 Find Polidori sausage at these local grocery stores. Learn more about our all natural and healthy ingredients. Listen to our latest radio ads! In August of 1925, Anna Polidori and her husband Rocco open Polidori’s Grocery and Meat Market in North Denver. As the butcher in the Meat Market, Anna would regularly cook up her family heirloom sausage recipes for pure enjoyment in the back of the store. The aroma of the sausages enticed customers to want to purchase Anna’s Italian Sausages. Steadily as the years past Anna continued to sell sausage from the meat counter at Polidori’s Grocery to both walk in customers and restaurants. In 1945 Anna’s sons Louis and Augie Polidori would take over the grocery store. For the next 37 years the two brothers would grow the sausage business into a successful industry. After the passing of Anna in 1982, the grocery store is sold and Louis Polidori moves the meat processing plant to a larger location on Tejon Street in Denver. 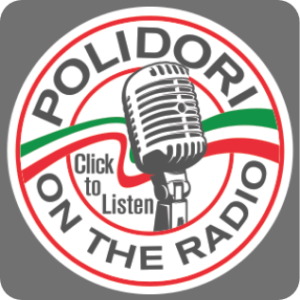 Lou’s grandson and 4th generation Polidori, Steven joins the business in 1992 and brings along fresh ideas for automating the processing which allowed the business to run more efficiently. 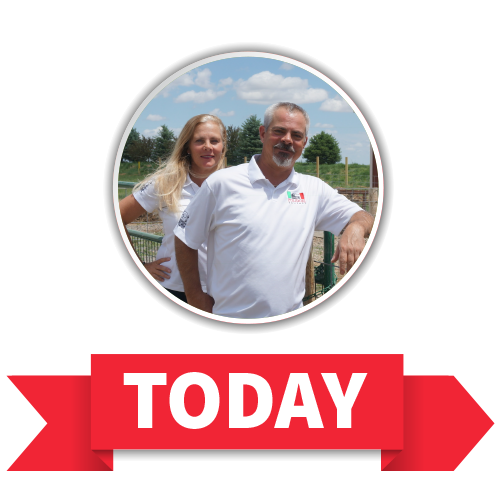 In 2003 with the business growing, Melodie Polidori Harris, Steve’s sister and great granddaughter to Anna joins the company and brings new insight into small business and marketing. 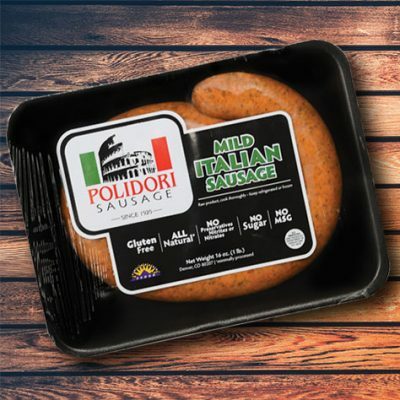 Today, Polidori’s continues to upgrade equipment and operating procedures in an effort to continue producing the highest quality sausage products. In 2016 we moved to a new, Certified Green, facility in Denver. Awarded Best Italian sausage, we are proud to carry on our great grandmother’s family recipes and take great pride in operating a family run company. 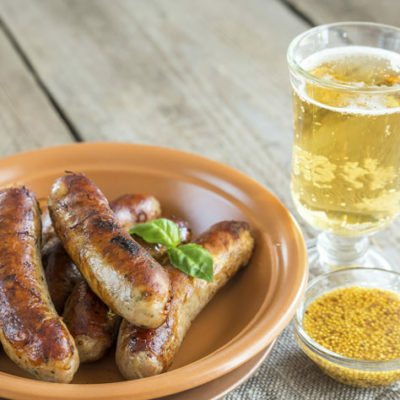 Anna would be proud to see her family traditions live on in Polidori Sausage. Made with the freshest cuts of lean pork shoulder combined with spices highlighting cracked fennel. 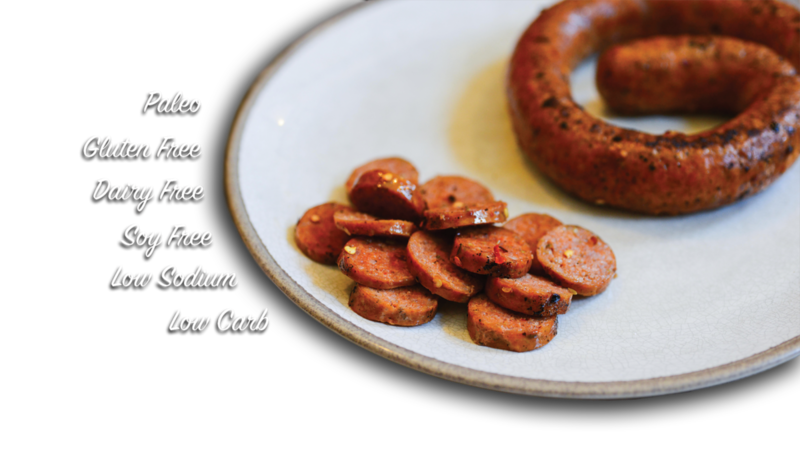 This sausage is perfect for sauces, pizzas, calzones, soups, appetizers, pasta and breakfast dishes. Made with the freshest cuts of lean pork shoulder combined with spices highlighting parsley and garlic. 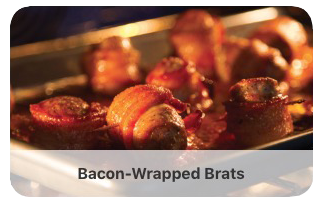 This product is perfect for backyard BBQ’s, Oktoberfest celebrations, sandwiches, and appetizers! Made with lean cuts of pork shoulder combined with fresh spices highlighting parsley and garlic with the distinct crisp flavor of Avery Hog Heaven Beer. This product is perfect for Oktoberfest, summer BBQ’s, sandwiches and soups. 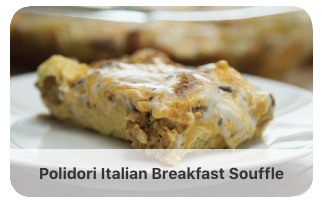 At Polidori, we never use preservatives, soy or MSG. You can feel good about serving Polidori to your family. We use only the finest cuts of pork and the finest spices. All Polidori products are nitrate and nitrite free. Need a new recipe for an upcoming get together with family and friends? Check out our recipe ideas for every meal of the day. 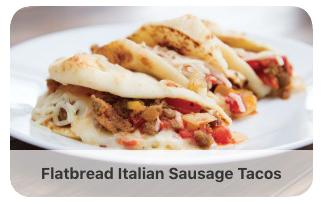 From breakfast casseroles to bacon wrapped brat bites, to flatbread italian sausage tacos, Polidori has you covered!